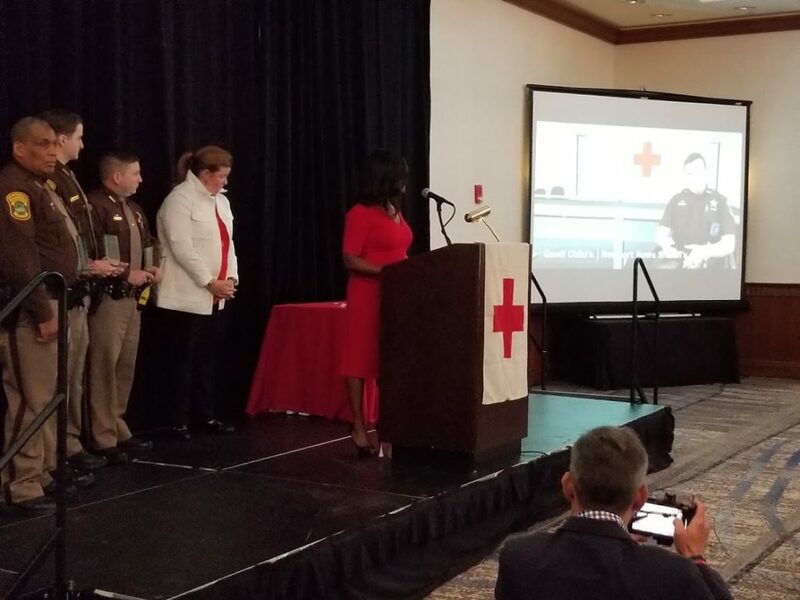 The American Red Cross recognized three Newport News Sheriff’s Office deputies for their life-saving actions that kept two inmates alive. 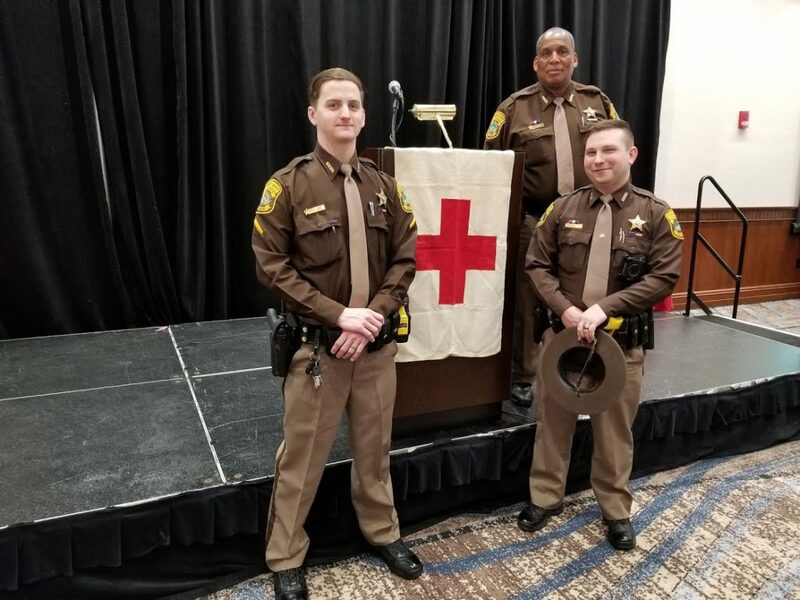 Deputies H. Mc Coy, S. Cecere and G. Childs were honored at the Celebration of Heroes ceremony on Tuesday, March 26 at the Marriott at City Center. This annual event pays tribute to those who used their First Aid, CPR, AED training and/or other actions to save lives. At the December 2018 Promotion and Awards ceremony, the deputies received Life Saving Medals from Sheriff Gabe Morgan. 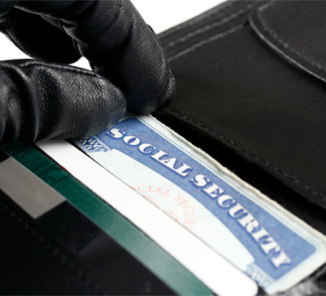 “I am proud of the work they do each day out of the public’s eye,” Sheriff Morgan stated. In April 2018, Deputies Cecere and Mc Coy were transporting an inmate to our jail from North Carolina when the man suffered a heart attack. Deputy Cecere opened the sliding panel to the back seat and, through that panel, commenced chest compressions and checked his breathing while Mc Coy communicated the situation with the nearest sheriff’s office. With lights and sirens on, he drove 15 minutes to the Halifax Sheriff’s office, where EMS personnel were waiting. In October 2018, an alert was sounded when an inmate appeared to be choking. Deputy Childs saw the man face down on his bunk with his hands around his neck like he was trying to dislodge something, When the man didn’t respond to questions, Childs gave a half dozen back blows through the cell bars. Major Coleman arrived; the cell was opened and Coleman instructed Childs to get the inmate to his feet. After doing so, Childs and Coleman moved the man out of the cell and Deputy Childs performed abdominal thrusts (the Heimlich maneuver) to dislodge the item. The valuable first aid/CPR training each deputy received helped them handle these emergency situations and allowed them to give lifesaving care that sustained each inmate. The deputies on stage to be recognized for their life-saving actions in 2018. Sheriff Gabe Morgan recognized Deputies Cecere & McCoy and Deputy Childs & Major R. Coleman for their quick action to save the lives of two inmates during the Newport News Sheriff’s Office annual Promotion and Awards Ceremony in December 2018.